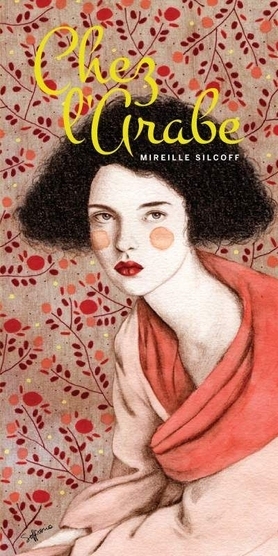 Mireille Silcoff is the founding editor of Guilt &amp; Pleasure Quarterly, a magazine of new Jewish writing and ideas, and is the author of three books about drug and youth culture. She is a lead columnist with Canada's National Post and a frequent contributor to the New York Times Magazineand other publications. She lives in Montreal, and in addition to completing this collection she is working on a memoir about her rare chronic illness.